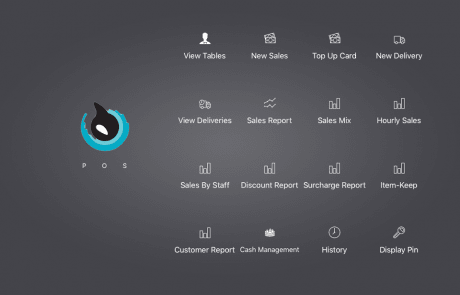 Features | Orca Business Operating System | Apply for Orca now! 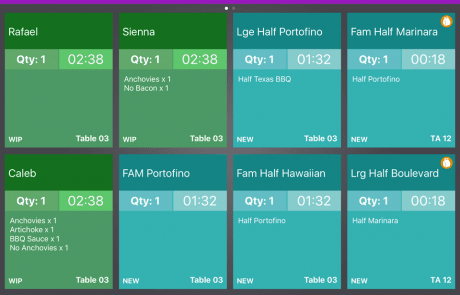 Orca is a modular business operating system that comprises a variety of interconnected solutions working together to boost your efficiency and save costs. 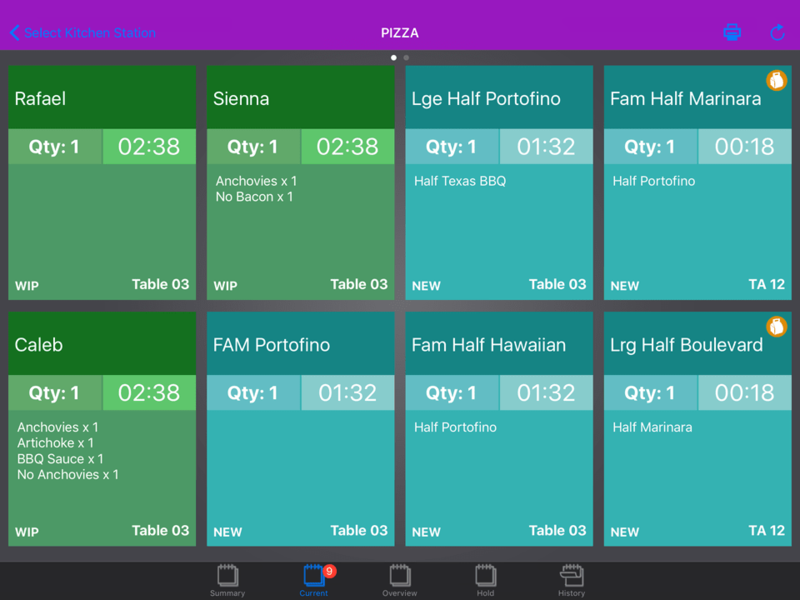 Let Orca’s real-time, intuitive features help streamline your F&B operation processes at an affordable price. Choose and combine our features to best suit your business needs. 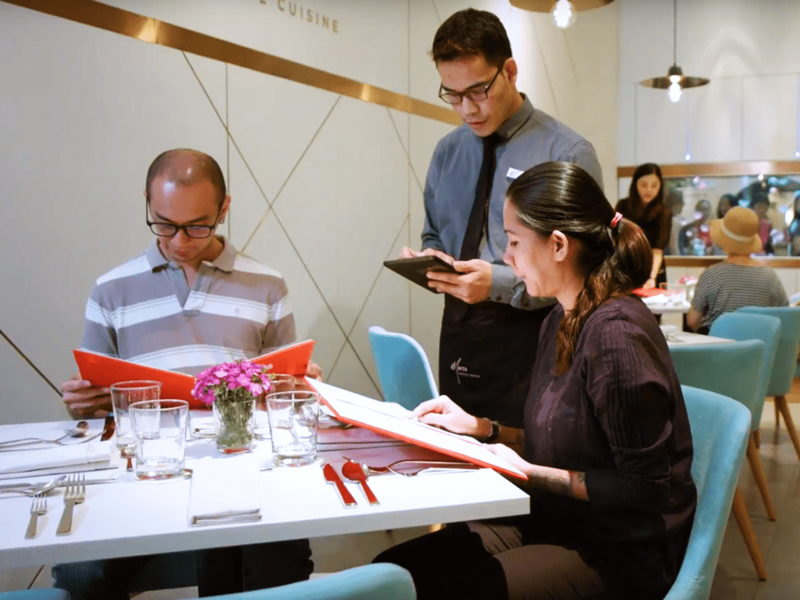 Orca is an intelligent tablet-based restaurant management software based in Singapore and Malaysia. 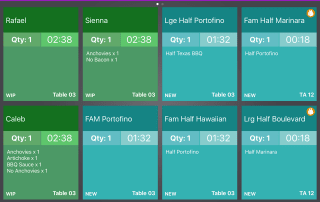 Watch how the POS, Table Ordering, Kitchen Displays and Inventory Management modules work together to optimize your business. 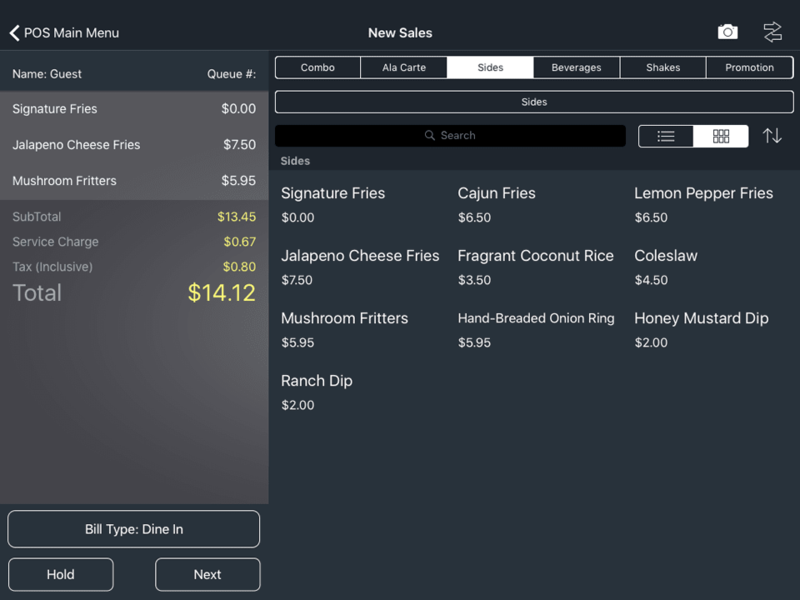 Integrated and simple to use point of sale system on iPads. 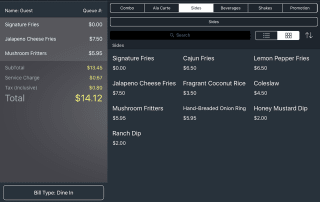 Mobile ordering system for waiters with order-tracking. 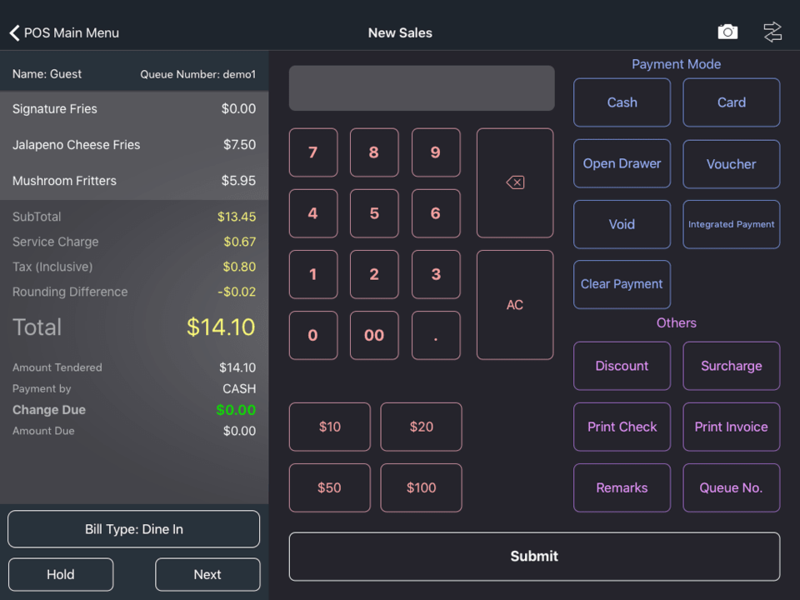 Table-side or kiosk ordering system for customers. 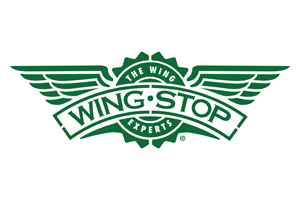 Offsite ordering and delivery service made easy. Multi-station kitchen production setup with speed checking. 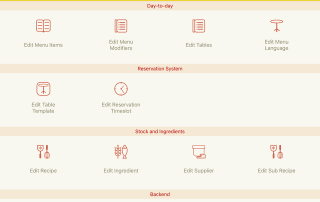 Overview of food preparation for restaurant expeditors. 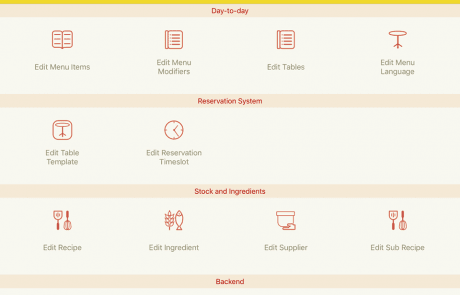 Manages stock and improves cost control through recipe tracking. 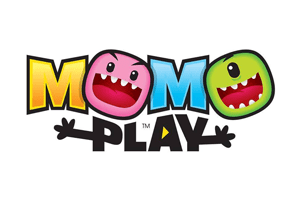 Automatically handles your sales, purchase details and payments. 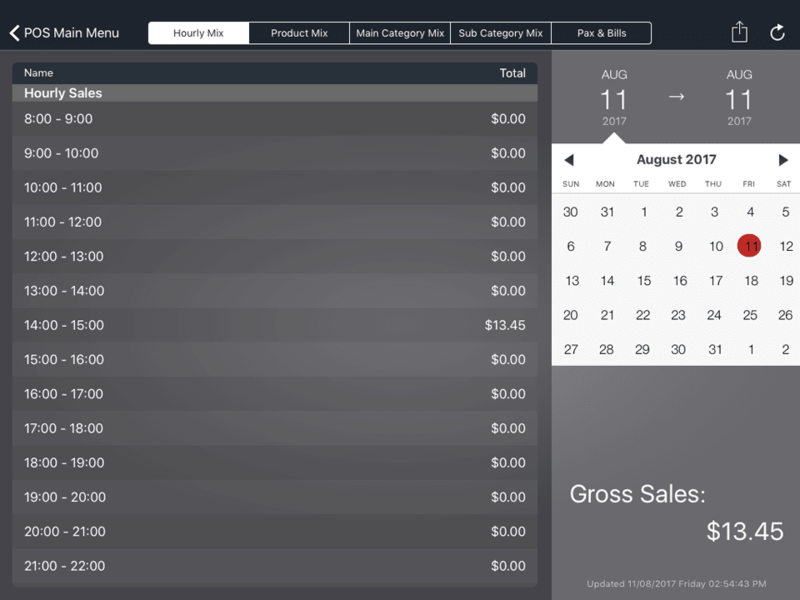 Online reporting of store sales and product mix information. 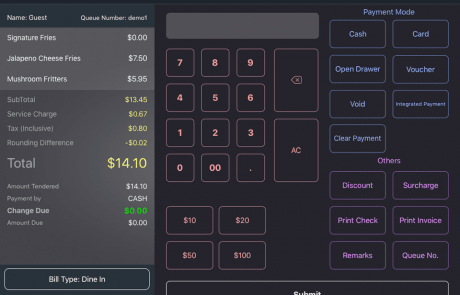 Orca contains a Point of sale system (POS) that is designed to assist your cashiers. 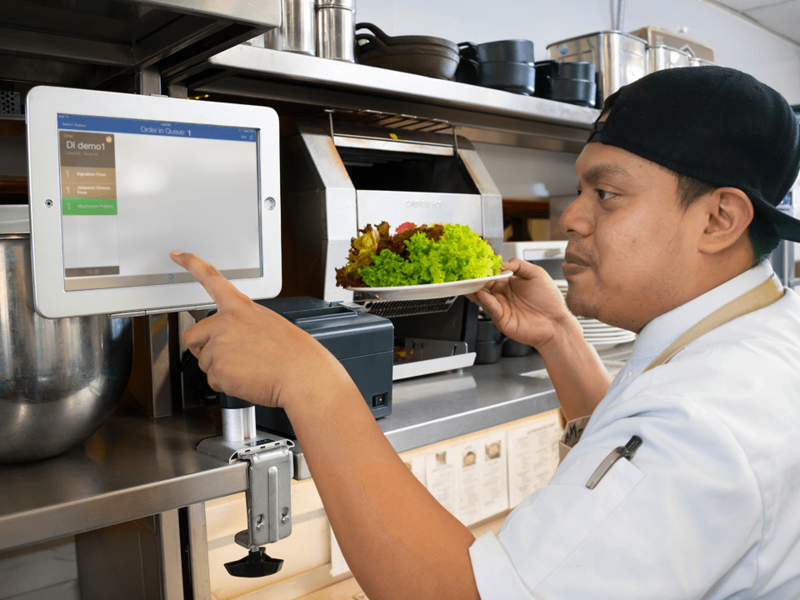 iPads allow for convenient setup and installation while replacing bulky expensive legacy POS machines. No cabling needed. 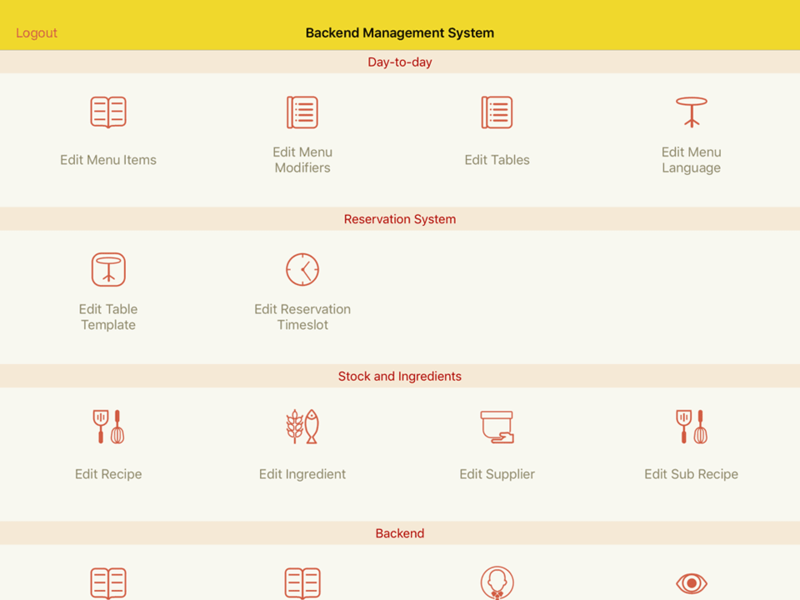 Furthermore, a back-end operation system is included for easy customization and management of your menu. A customer sales display can also be added to provide real-time visual aids and feedback to your customers on purchase inputs. 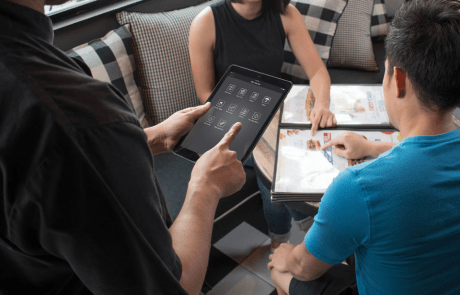 If better customer service is your focus, our waiter assistance feature improves communication between the front-end and the back-end of your business. 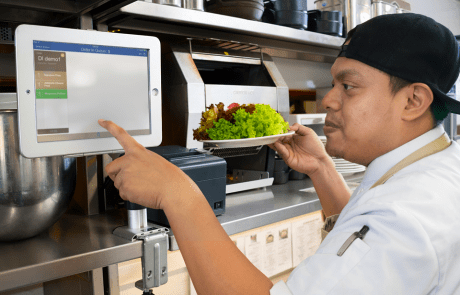 By using an iPad instead of a paper writing pad, our solution sends orders directly to your kitchen and your cashier, thus eliminating the need to key in orders again. 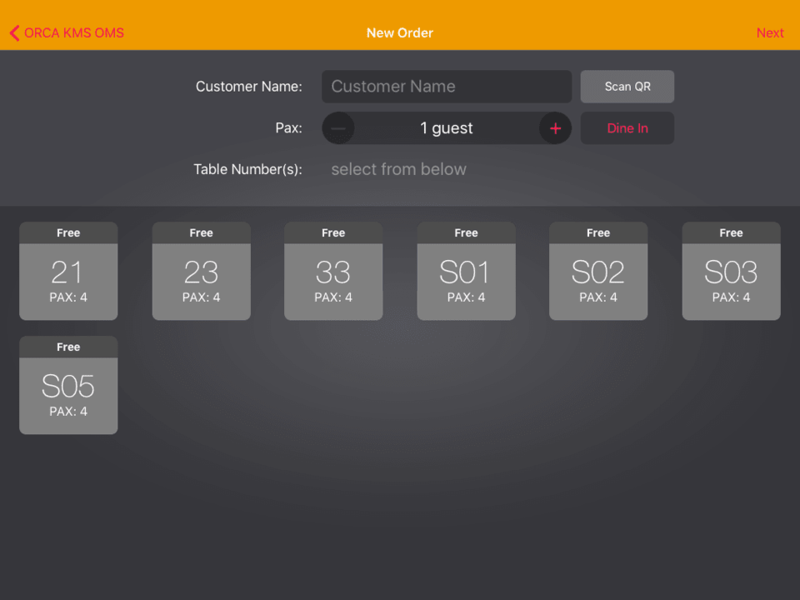 It is flexible enough to merge and split tables and also hold orders. 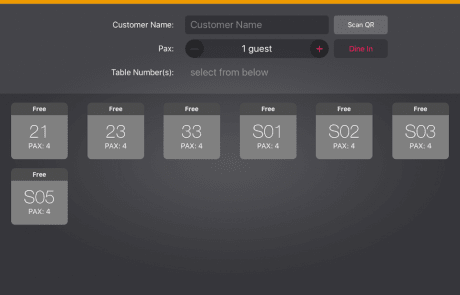 Our system can also actively prompt your service staff on modifiers and upselling. 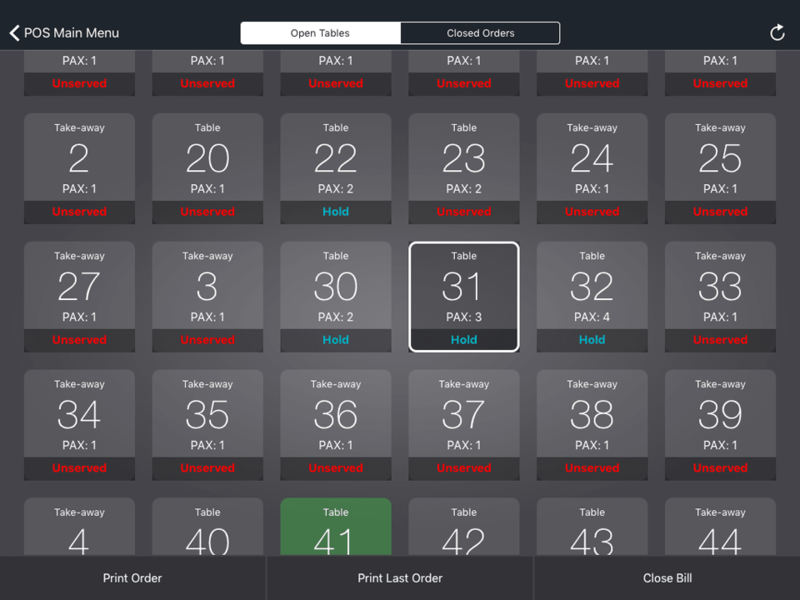 Our self-ordering feature enhances your customer experience by giving them control. From a table or an interactive kiosk, orders by your customers are sent directly to the kitchen and cashier, minimizing human error from operations and order mix-ups. 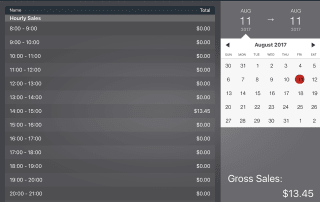 This feature can supplement the number of service staff you need thus optimizing payroll. In addition, it can act as a great marketing tool for upselling and to promote new products at your store. In partnership with third-party platforms like Mobi2Go, our online ordering feature eliminates the use of call centres and the need to deal with takeaway and delivery orders via phone calls. 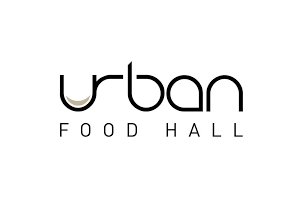 Your customers can be from anywhere within your delivery radius thus not limiting your business to only the location of your kitchen. 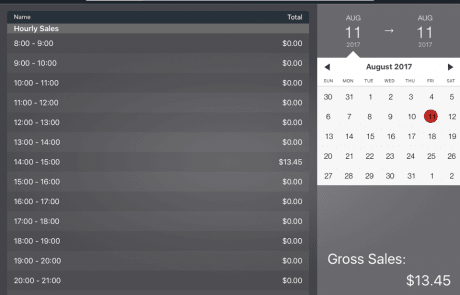 You can update the customer-facing menu anytime and see full sales reports instantly. 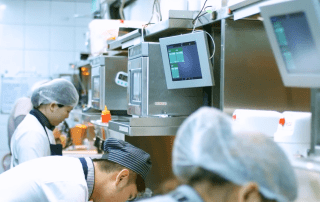 Built for your kitchen team, our kitchen display feature enables your managers to track the performance and speed of various stations in your kitchen. It improves your efficiency by eliminating the need for your service staff to run to and from the kitchen just to send in orders. 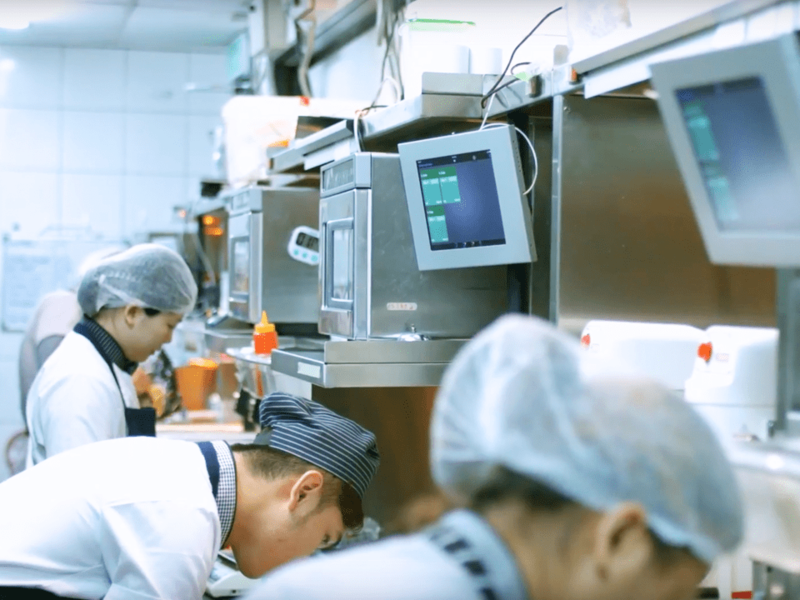 Our system streamlines your kitchen processes and minimizes errors like missing orders. Being digital, this feature reduces the use of paper and helps to optimize your kitchen space. 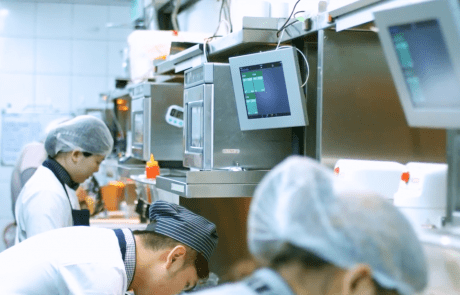 Orca includes an assembly display feature that can assist the operations of your food expeditor. 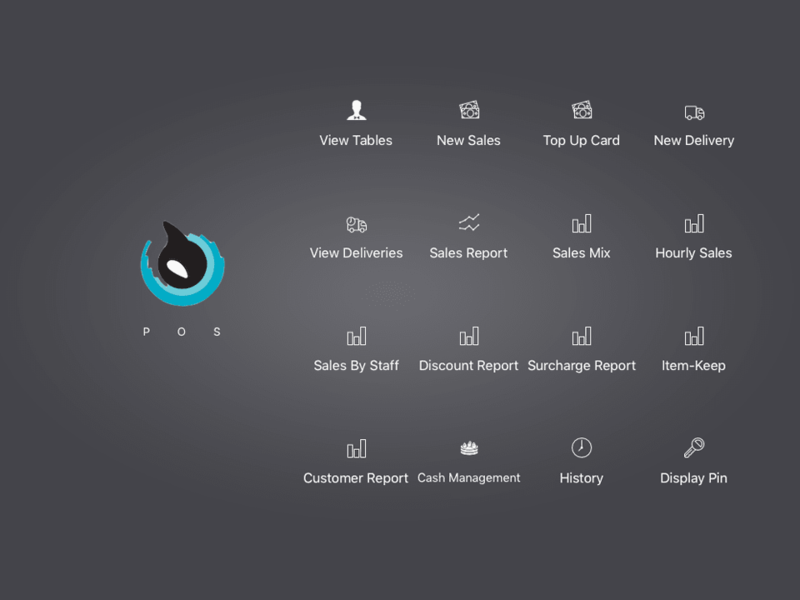 Our system administrates orders and menu items between the front-end and the back-end of your business so that orders are carried out in the right sequence and in a timely fashion. 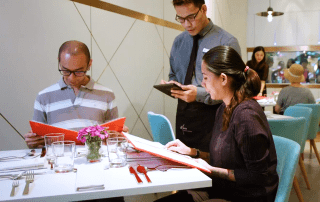 Waiting time is monitored to ensure all orders for a table are ready at the same time and to make sure servers run food to the table while it is warm and ready. Arguably one of the most important aspects of your business is your stock inventory, and our inventory management feature is designed to assist you in cost control and purchasing decisions. It simplifies your processes to ease the burden of stock-taking. 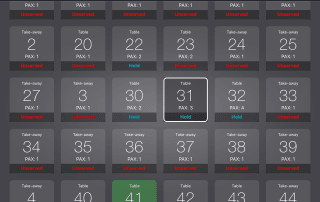 Through recipe tracking and sales monitoring, you will know your stock level at any given time. 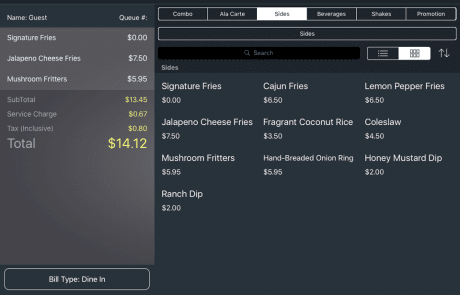 By having accurate data, this system reduces the possibilities for over-ordering and under-ordering. 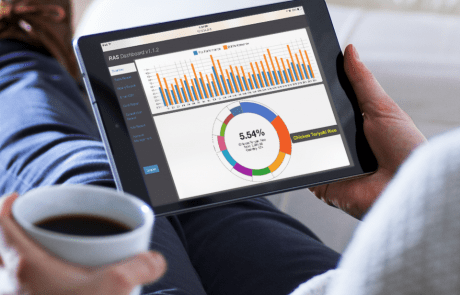 Xero is a trust-worthy accounting platform used in over 180 countries. 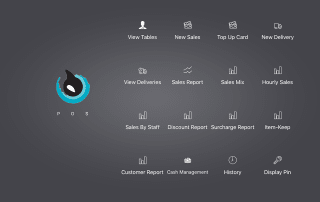 By integrating Xero into Orca, this feature allows you to automatically post your sales, sales orders, purchases, customers, supplier details and payments to Xero. It is all online, so you can work when and where you want to. 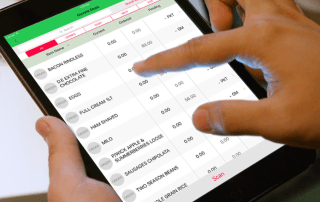 Just login with your PC, Mac or mobile device to do your accounting effortlessly. Xero makes purchasing simple with purchase orders that are quick to prepare. 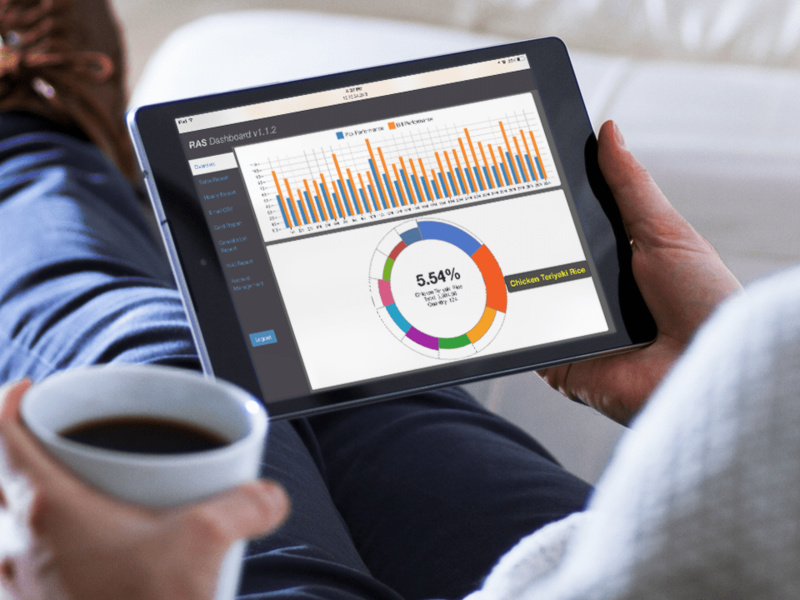 Crafted for managers and business owners, our reports & analytics feature gives you a complete overview of your day’s operations. You can gain insights on your customers’ spending habits and plan for peak periods by accessing real-time data through cloud-based solutions. View reports and get up-to-date information on your establishment anytime and anywhere while making quick ad hoc decisions to help grow your business. 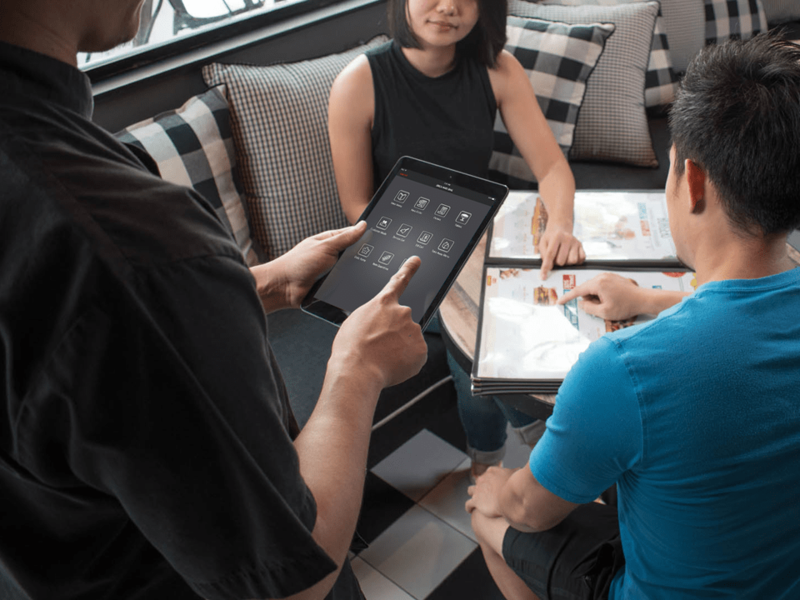 Customers can order from multiple brands from anywhere they are seated using self-ordering or waiter-assisted ordering. 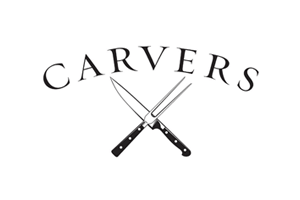 All orders are automatically sent to their respective kitchens and cashiers. 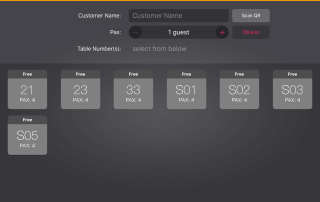 Self Ordering System integrated with Table Locators to track and identify where guests are seated. 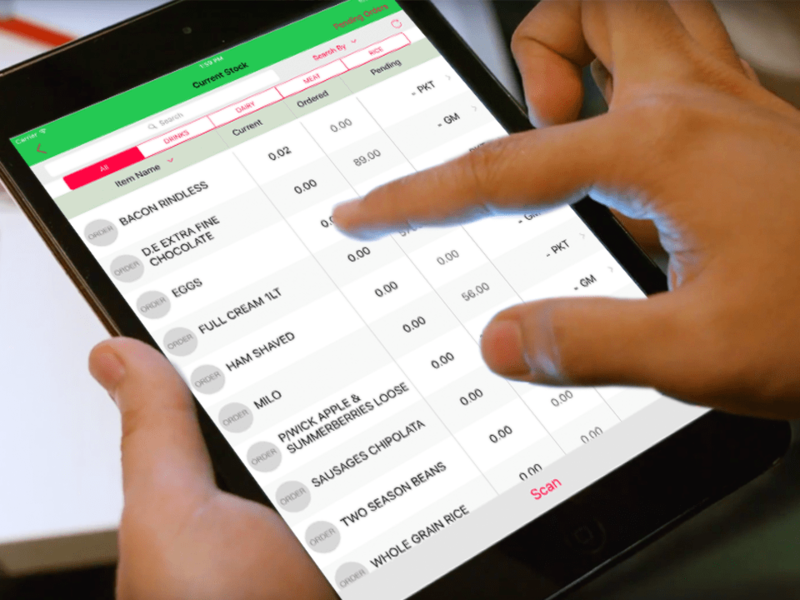 Integrated with Xero to manage accounting and Mobi2Go for online ordering. Customers collect loyalty points via an integration with the POS System. Identification can be done with customer’s unique ID. The Kitchen Display System (KDS) only showcases special request orders. Customers wait for their orders via the Queue Number System and Pick Up Display. You want to buy the best affordable system that is easy to handle and has an in-depth understanding of your business. Orca offers you tailored pricing with the flexibility to pick what you want and to pay for what you use. Save costs at the right price.